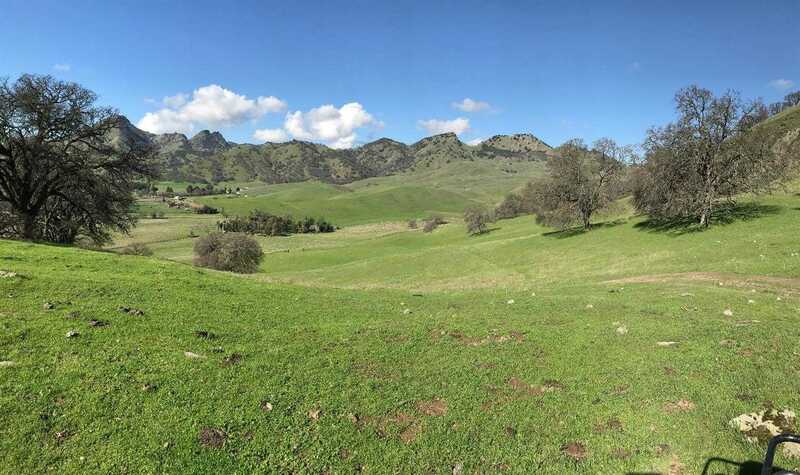 Seize this rare opportunity to own your very own 238 acre portion of the Sutter Buttes, the world’s smallest mountain range. This ranch has flat ground for planting an orchard, rolling hills for grazing your cattle and for your horses to roam, plenty of oak and eucalyptus trees, and rises up to Eagle’s Peak. Plenty of water is provided by the three springs and a well is in place for the home and barn. The 4800 square foot barn includes water and electric as well as 7 indoor/outdoor stalls and a tack room. A 448 square foot out building can be used for storage. The newer 1344 square foot modular home was recently updated with new flooring. The views from this property are amazing and you can see for miles. There is a rock quarry for potential income also. Deer and mountain sheep frequent this property. Please, send me more information on this property: MLS# 19006772 – $2,900,000 – 8835 Pass Road, Sutter, CA 95982. I would like to schedule a showing appointment for this property: MLS# 19006772 – $2,900,000 – 8835 Pass Road, Sutter, CA 95982.